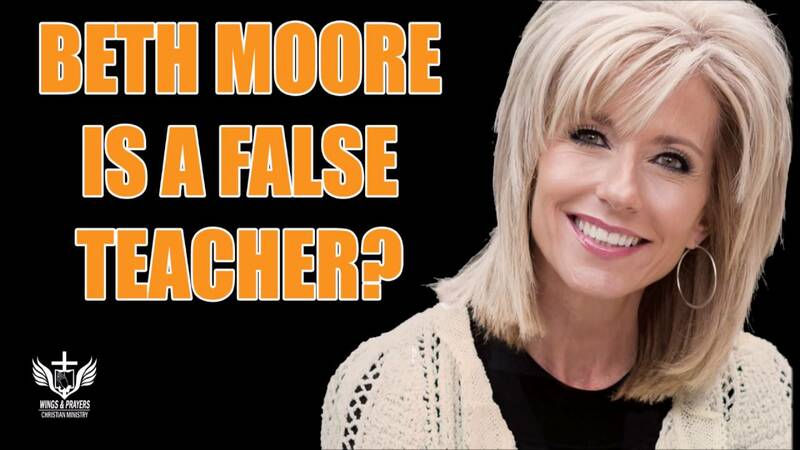 I have noticed there are multiple places in scripture where we are warned about false teachers who will exploit us with their false words and their selfish ambition, as well as deceitful workers who pretend to be apostles. I decided to compile a list of the scriptures that address these issues because I think it helps us to see how dangerous it is to us if we fall prey to their wicked devices. It also shows the importance of this issue when you see how many times it is mentioned. Obviously, the Lord is making a point on this! The above scripture makes it abundantly clear that Satan himself has workers in churches. That is all the more reason why we need to be studying the Word for ourselves. Otherwise, we may be blindly following workers of Satan in our ignorance of scripture. For there are many rebellious people, full of meaningless talk and deception, especially those of the circumcision group. They must be silenced, because they are disrupting whole households by teaching things they ought not to teach—and that for the sake of dishonest gain. Personally, when I read this verse, I think of the popular prosperity preachers who live in mansions and have expensive jets. 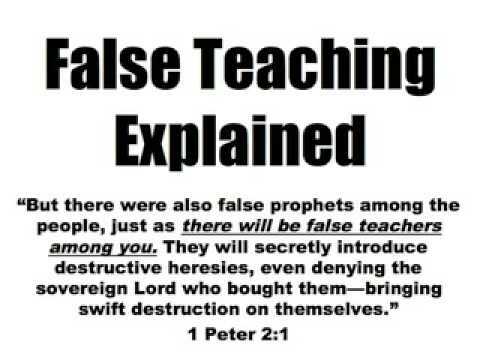 They preach this false doctrine of prosperity, but they are the ones who are capitalizing on it. 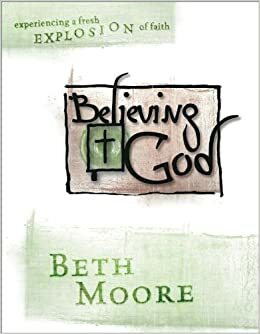 There is a remedy to help us in this so that we will live godly lives, not becoming ensnared by the deceitfulness of riches or deceived by false teaching. His divine power has granted to us all things that pertain to life and godliness, through the knowledge of him who called us to his own glory and excellence, by which he has granted to us his precious and very great promises, so that through them you may become partakers of the divine nature, having escaped from the corruption that is in the world because of sinful desire. For this very reason, make every effort to supplement your faith with virtue, and virtue with knowledge, and knowledge with self-control, and self-control with steadfastness, and steadfastness with godliness, and godliness with brotherly affection, and brotherly affection with love. For if these qualities are yours and are increasing, they keep you from being ineffective or unfruitful in the knowledge of our Lord Jesus Christ. In these verses, we see that He has given us all we need pertaining to life and godliness – it is through knowledge of God. Implication: Study the Word so you have that knowledge. Then he goes on to list qualities we should be adding to our lives: faith, virtue, knowledge, self-control, steadfastness, godliness, brotherly affection, and love. If we are honest, we are not going to add these qualities on our own. We need the Lord’s help. Implication: Get into the Word and learn about these qualities so the Lord can develop them in our lives. There are two implications in the above verses. First, we are to take care that we are carried away by these lawless people. 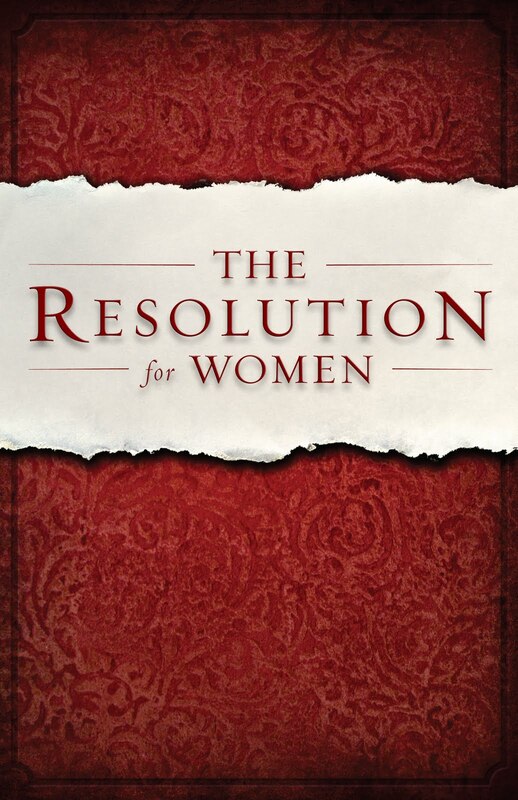 The responsibility for this does not rest on our pastors, but on us, individually. Secondly, we are to grow in the knowledge of our Lord. This implies (again) that we are to be in His Word. We are to be students of the Word – always learning more about Him. If that hasn’t whetted your appetite to get into the Word more, I will share one more thought with you. As I have been diligently reading the Word, I have noticed one benefit after another for those who seek the Lord with all of their hearts. Those wonderful promises are throughout scripture. So go on a treasure hunt! Find out what benefits await you, as you seek Him first in your life! 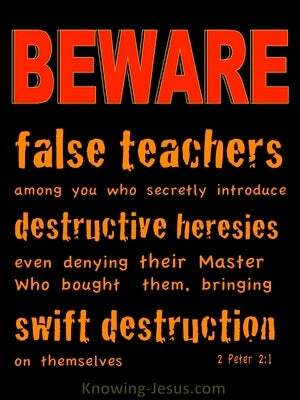 In today’s society, false prophets and false teachers are everywhere! If we are not careful, we will be fooled by their slick words and tactics. In fact, there are some who would have you to believe that by only quoting the above scriptures, you can partake in the blessings mentioned. However, as we have already seen, there is more to it than that. 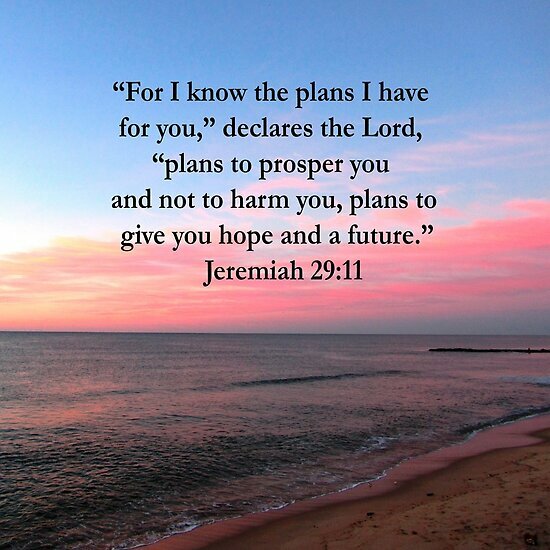 The result is what Jeremiah 29:11-13 speaks of: The Lord will give us peace, hope, and a future. We can call upon Him and pray, and He will listen. We will find Him because we will be searching for Him with all of our heart. – With benefits like this, why would we not want to make the time to seek the Lord in His precious Word?